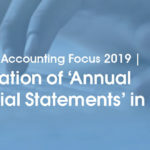 Your company deserves the same high quality of accounting and financial reporting as a Fortune 500 firm, for a low fee that reduces your current accounting costs without sacrificing quality and control. In today’s economic conditions, you need a trusted partner who can provide superior outsourced accounting services, which are guaranteed to be accurate, timely and cost-effective for small and medium sized businesses. With getsix® Accounting outsourcing services, your necessary financial reporting no longer need be tied to a costly in-house accounting department or bookkeeper. We manage your needs with a staff of accredited financial professionals and Certified Public Accountants (CPA’s) using Enterprise – Class Accounting Software Microsoft Dynamics NAV. You have access to all the information on our secure hosted technology platform, anytime, anywhere there is an internet connection is available. Select a level of service and specialists that fit your needs. 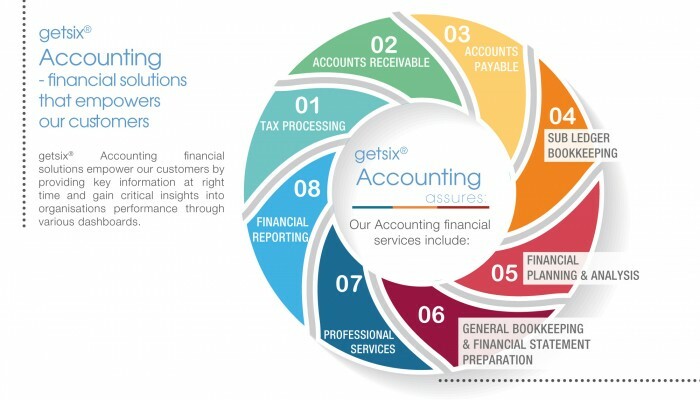 getsix® Accounting can provide your company with financial specialists with experience and knowledge in your industry, including: bookkeepers, Certified Public Accountants (CPA), controllers, tax professionals, even Chief Financial Officers (CFO). 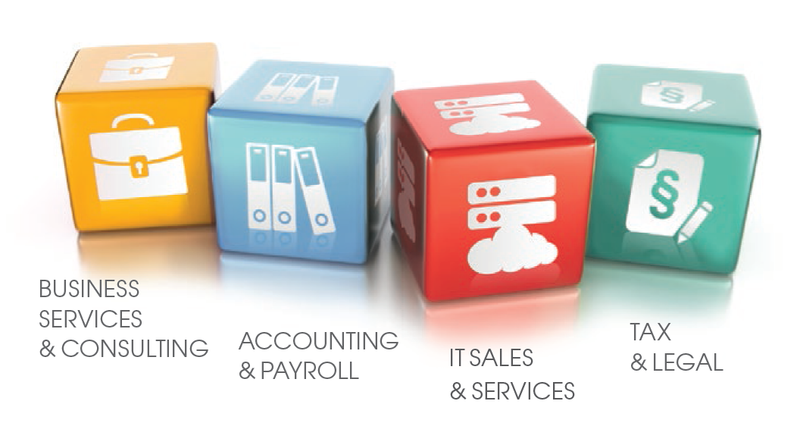 No matter the size of your business, we can create a customised set of services just for you, all at a lower cost than a full-time accounting staff. 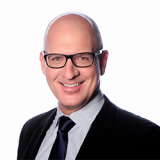 getsix® Accounting financial solutions provide a comprehensive package for the organisations to monitor, manage, deploy and maximise ROI over financial resources. 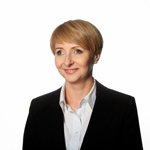 It offers our customers a way to raise the visibility of financial metrics and effectiveness of financial management and accounting throughout their organisation. 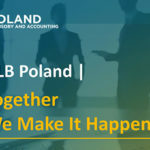 Speak to an expert about Poland Accounting. An expert will respond shortly.